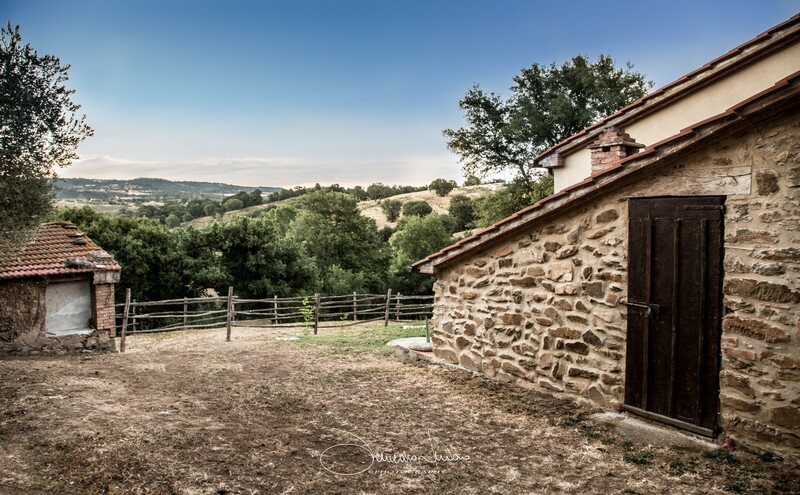 Embed in the gorgeous hills of the Maremma, 15 km away from Grosseto and 26 km from seaside, this farm holiday centre, wich was an ancient farm, is the ideal choice for nature lovers and peace seekers, who will find themselves in close conctact with the unique atmosphere of our marvelous and multifaceted land. 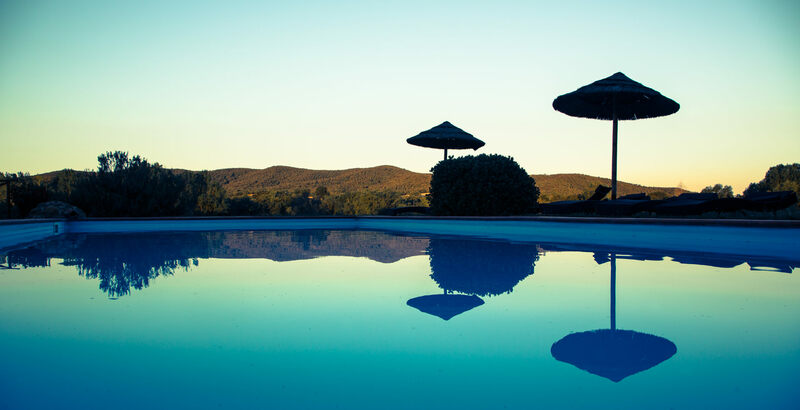 It is the perfect place to findrest and relax, but not only...nearby there are a lot of attractions such and the Etruscan ruins od Roselle, the Maremma wildlife reserve (Parco dell’Uccellina), Grosseto with its shopping facilities. With an eye to its original structure and with attention to details such as its original redtile floor, beam ceilings and stone walls theancient farm hasbeen turned into flats..